This EBook is published every year, in December, the format is in PDF. All the rights are reserved, and this book can be published, altered or translated only with the writtern agreement of the owner of www.goforastrology.com, Monica Lazar. 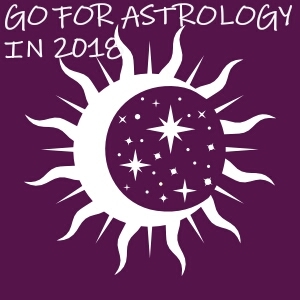 If you wish your EBOOK 2: GO FOR ASTROLOGY IN 2018 please complete the below form and pay the price by PayPal and very soon you will receive a message of confirmation of receiving your request.